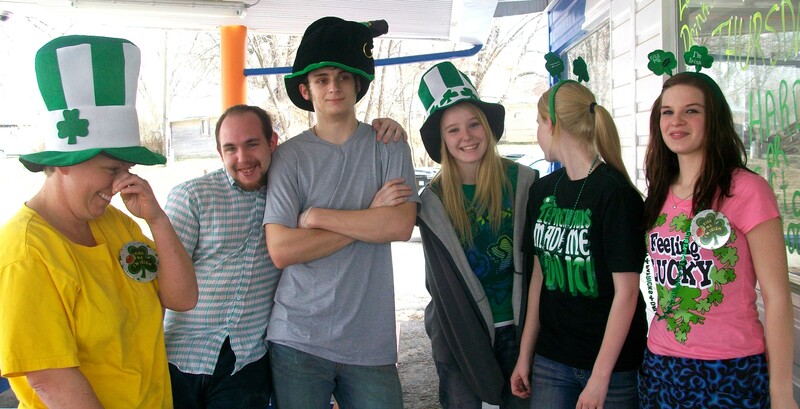 Cookees Drive-In St. Patricks Day Fun! 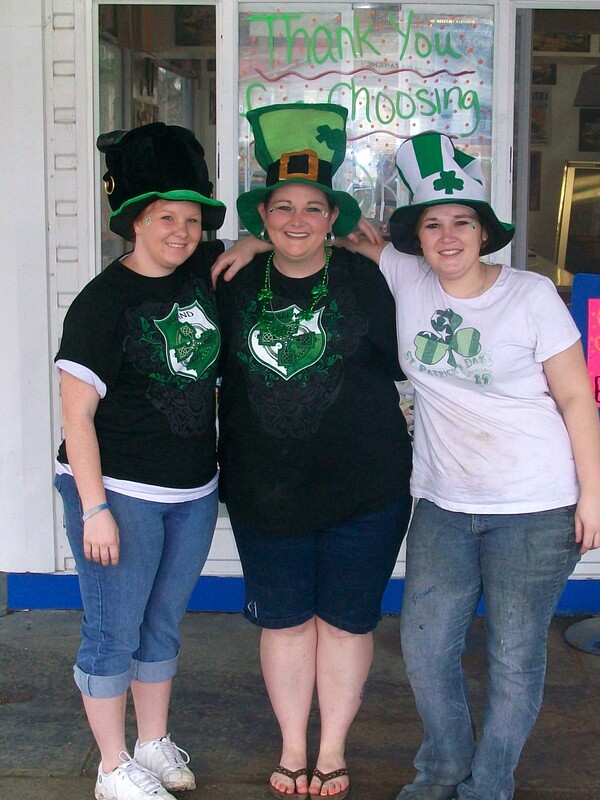 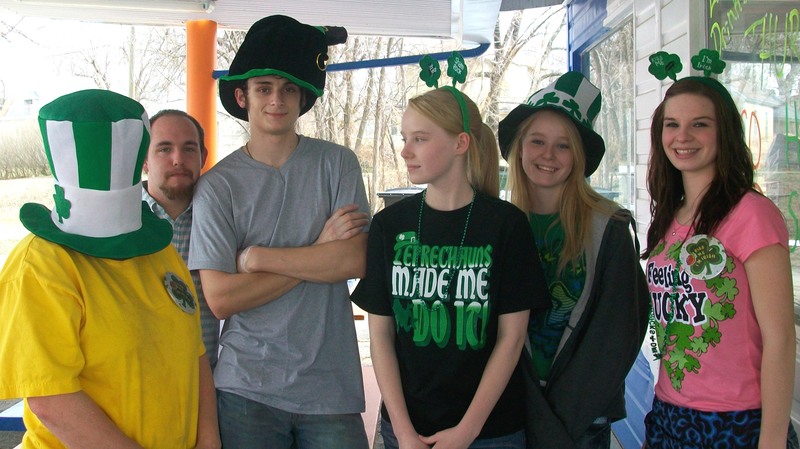 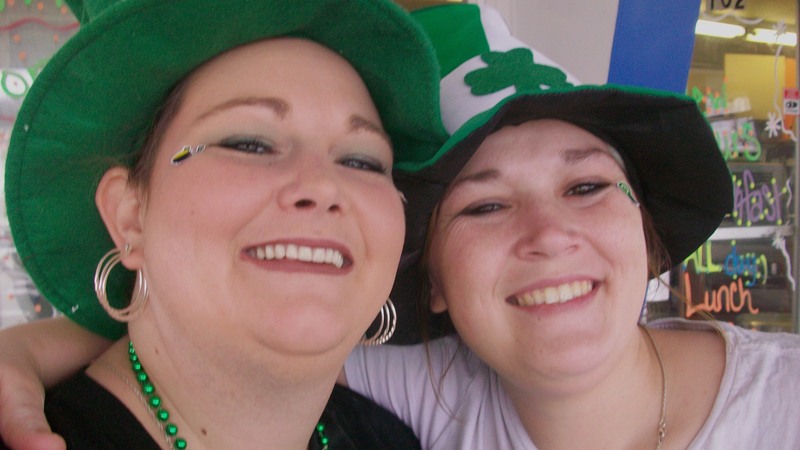 Cookees Drive-In's Employees Enjoyed a Day Of Dressing Up For St. Pattricks Day! 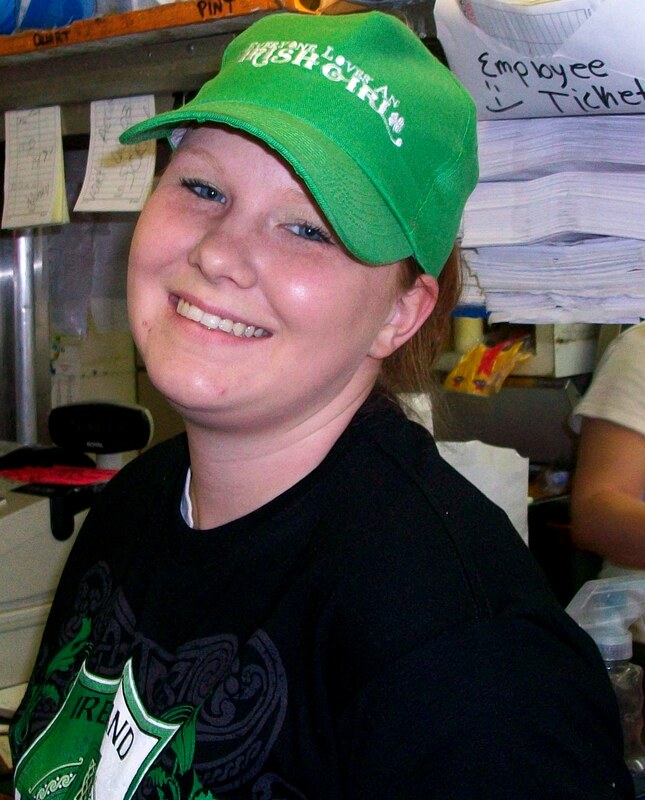 Teal with a big St. Pattie's smile! decked out and hamming it up! Jessea with a great smile!